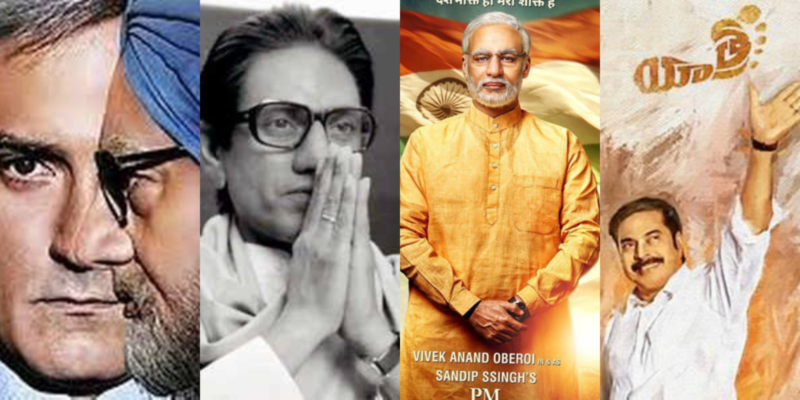 Beginning with The Accidental Prime Minister and NTR, that released last Friday, a string of political biopics are lined up for release in different languages in the upcoming months such as Thackeray, Yatra and PM Narendra Modi, just as 2019 Lok Sabha elections come closer. This year, Indian filmmakers have made sure to give a taste of politics in films, with a series of political biopics in line. While The Accidental Prime Minister, dedicated to our former Prime Minister Manmohan Singh, and NTR Kathanayakudu, a Telugu film based on late Andhra Pradesh chief minister N.T. Rama Rao, has been released last Friday, others like Thackeray and Yatra will be releasing in the coming months, with the biopic of our Prime Minister Narendra Modi yet to start getting filmed. 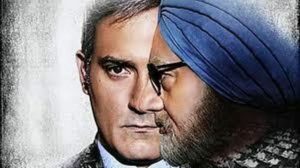 Starting with The Accidental Prime Minister, the movie is based on 2014 memoir by Sanjay Baru, then media adviser to former PM Manmohan Singh. 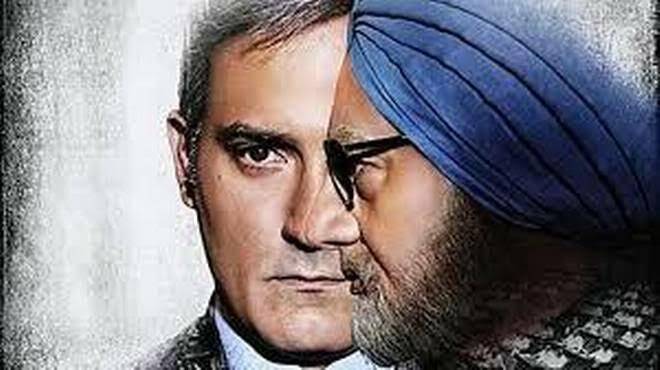 The film is directed by Vijay Ratnakar Gutte and written by Mayank Tewari, starring Anupam Kher in lead as Manmohan Singh, the economist and politician who served as the Prime Minister of India from 2004 to 2014 under the United Progressive Alliance (UPA). Based on the life story of popular Telugu actor-turned-politician, Nandamuri Taraka Rama Rao, NTR marks the first big Telugu release of 2019. While the first part, N.T.R. 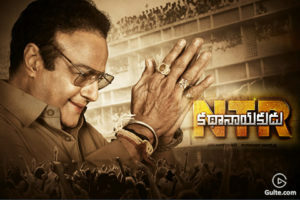 Kathanayakudu, will chart his journey as an actor, the second part, N.T.R: Mahanayakakudu, will showcase his rise to fame as an iconic political leader. The movie on late Shiv Sena leader Balasaheb Thackeray is directed by Abhijit Panse. 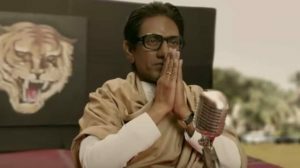 According to the producer of the movie, Sena leader Sanjay Raut, Thackeray, which has Nawazuddin Siddiqui playing the titular character, would not deal with the controversial aspects about the late leader. The film will be released on January 25 in both Hindi and Marathi. Yatra is yet another biopic on one of Andhra Pradesh’s famous politicians, YS Rajasekhara Reddy and will be hitting the screens this political season in the Telugu states. The film, which is slated to release on February 8, is being directed by Mahi V Raghav of Anando Brahma fame. 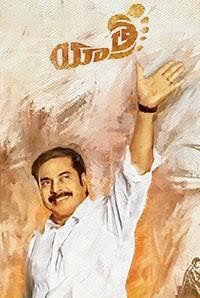 But then, an even bigger entertainer is on the cards — the biopic titled PM Narendra Modi. 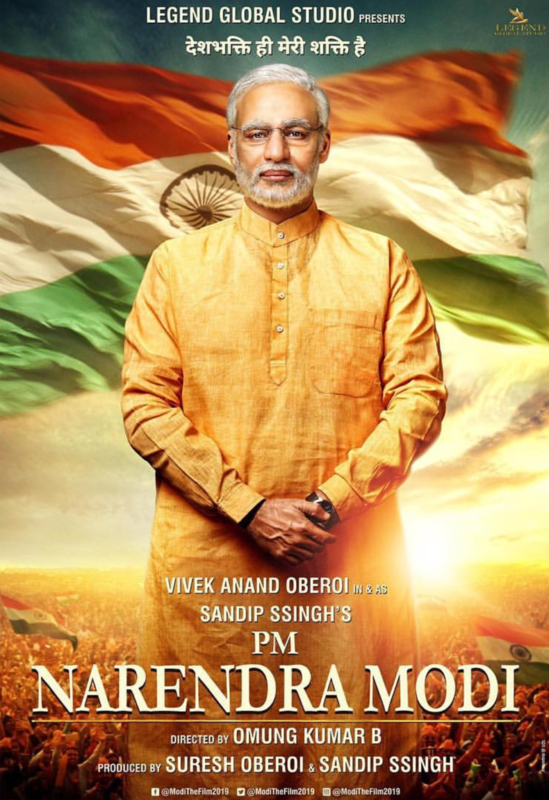 Director Omung Kumar, who in the past has directed biographical dramas like Mary Kom and Sarbjit, is now helming the project on PM Modi and interestingly, this film is also expected to release before the Lok Sabha elections. “It’s great to see so many films on political figures coming out. No one really knows what goes on in the power corridors and political biopics are a great way to know what went behind the scenes, and what were the reasons behind some of the biggest political moments in Indian history. I am very excited for their release and going to watch all of them,”said Shivam Saxena, a 26 year old Bollywood fanatic, while talking to Media India Group. No matter how well received are the news of these films are by the audiences, their journey from filming till the release hasn’t been easy. The Accidental Prime Minister has been challenged in the Supreme Court as a piece of political propaganda intended to damage the former prime minister’s reputation. The film Thackeray had also run into troubles with the Censor Board reportedly asking for four dialogues and three cuts in the movie. The scenes and dialogues apparently are related to the Babri Masjid demolition and references to the south Indian community.